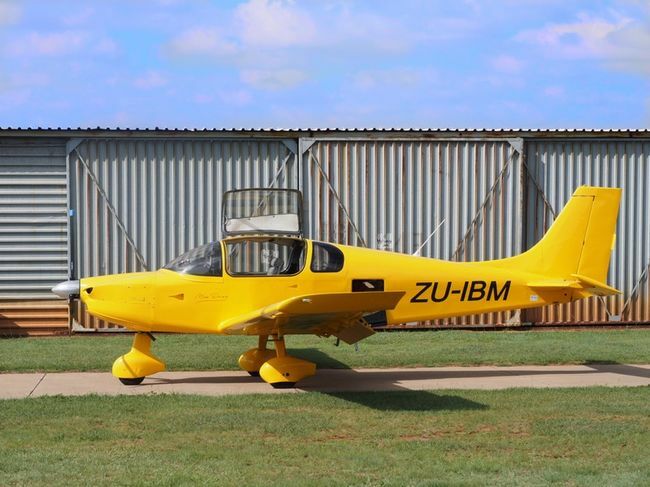 ZS-WEH after her recent ground-up rebuild! A true masterpiece! A newbie - Reims F172G ZS-DST from '66 .. imported from Germany ..
.. m so glad to have found this new home for her .. lovely scenery .. nice people .. good burgers !! Another "new" addition to JLPC. Last edited by happyskipper on Tue Feb 06, 2018 11:14 am, edited 1 time in total. another which recently had a bit of a face lift and new engine. ZS-TIO - waiting for her CoA to fly home to Bara ..